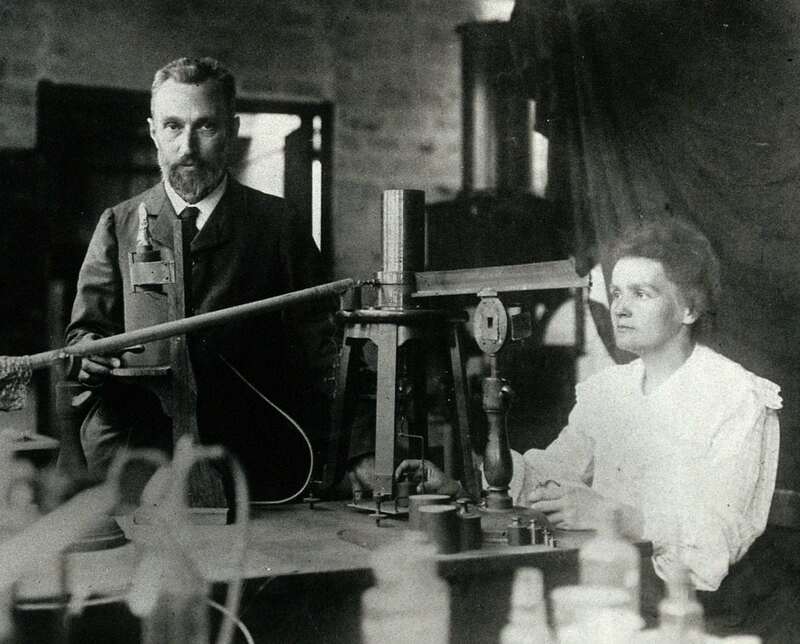 Marie Curie, esteemed physicist, chemist and isotope enthusiast has been named the most inspirational women of all time in a recent poll. Curie, who was the first woman ever to win the Nobel Prize (twice in fact, and in two different sciences, pub trivia fans) bested Florence Nightingale and Anne Frank, who took 2nd and 3rd in the countdown. It’s great to see that Curie’s contribution to science is still recognised by modern Brits. The inroads she made in the theory of radioactivity and it’s applications in medicine were incredibly influential in the field, and her achievements are made all the more poignant underscored by her tragic death. Carrying loose radium around in your pocket will give you aplastic anemia. Who knew?! Plus her husband, fellow scientist Pierre Curie, was hit and killed by a horse-drawn cart, so an unlucky pair on balance. In fact, the arc of adversity, ingenuity and tragedy is a common theme running through the list. Emmeline Pankurst, who lead the Suffragette movement and helped women win the right to vote, was so severely affected by years of imprisonment and hunger strikes that it eventually killed her, while jazz singer Billie Holiday died of cirrosis of the liver with just 70 cents to her name, and spent the last days of her life under police guard for drug possession. Pretty bleak. Still, not a Kardashian in sight, so that’s something. And if you ever wanted to know who the most influential Williams sister is according to 2,000 British people, it’s Serena. Sorry Venus. The survey was conducted by Your Life, the campaign to encourage more teenagers to study Maths and Physics post 16.